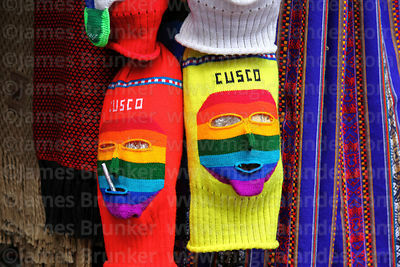 Cusco (often spelled Cuzco, you may also see the Quechua spelling Qosqo) is the capital of the Cusco Region and lies in a wide valley in south eastern Peru at an altitude of approx 3,400m / 11,155ft. 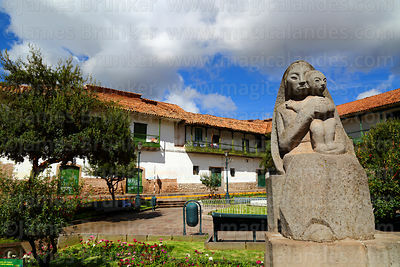 Founded around 1100AD, it was the capital of the Inca empire until the Spanish Conquest in 1532. 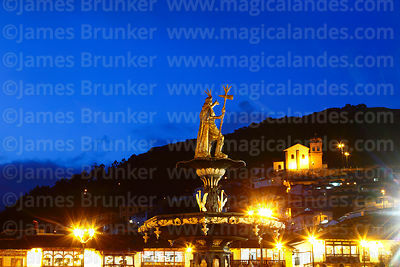 The Spanish built colonial Cusco over the Inca foundations and many Inca sites still remain, the city was declared a UNESCO Heritage Site in 1983. The city's rich history plus its proximity to famous attractions such as Machu Picchu and the Inca Trail mean it is one of the most important tourist destinations in South America, receiving around 2 million visitors annually (its population in 2013 was around 435,000). Images of the city have been divided into separate galleries to make them easier to search. Many more images are available and will be added shortly, if you cannot find what you are looking for or want to see more images of a certain location / subject please get in touch!